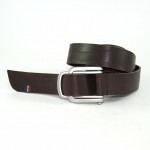 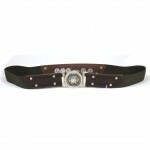 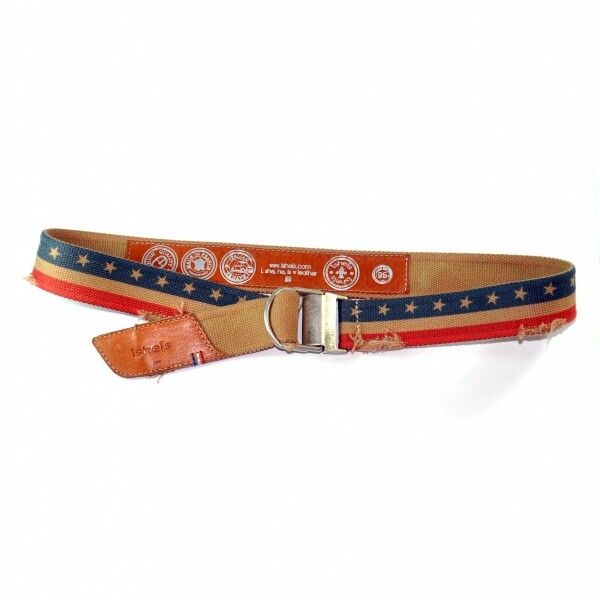 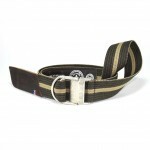 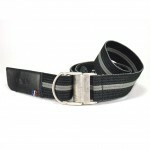 Be in vogue with a trendy look, with this double buckle belt “American Look”! 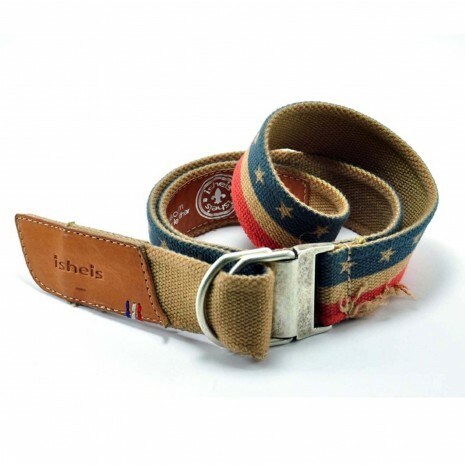 With jeans or linen pants, this best melts fashion style and high quality, the high quality leather parts will acquire a unique patina with time, to please you for years and years. The He-tis America belt is delivered in our exclusive Isheis shopping bag.